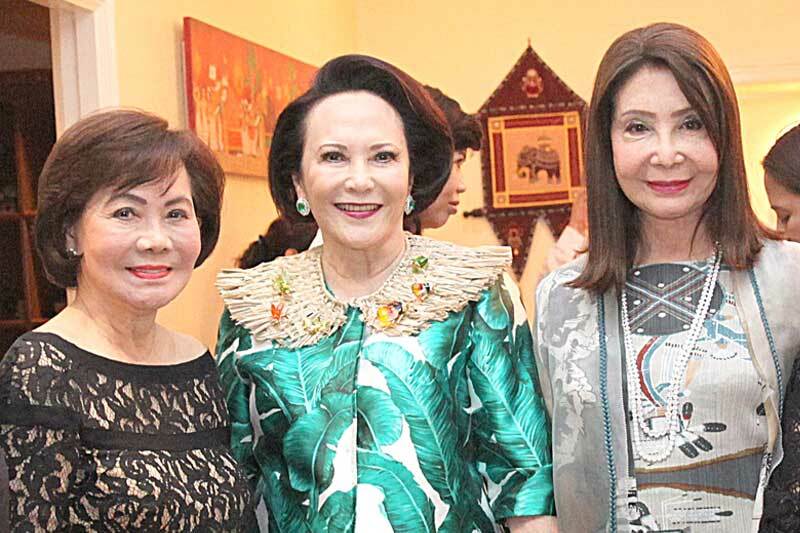 MANILA, Philippines — To mark the momentous occasion of Sri Lanka’s 70th Independence Day last Feb. 7, the Embassy of Sri Lanka in Manila held an evening reception under the theme “Strengthening Relations through Cultural Diplomacy” at the Sri Lanka residence. 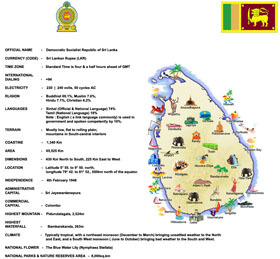 The evening showcased Sri Lanka’s vibrant multicultural character through cuisine, culture and music. Symbolizing Sri Lanka’s engagement across the globe, representatives from the Philippine government, deans of the diplomatic corps and heads of missions from all regions joined Sri Lanka Ambassador Aruni Ranaraja in lighting the traditional oil lamp. 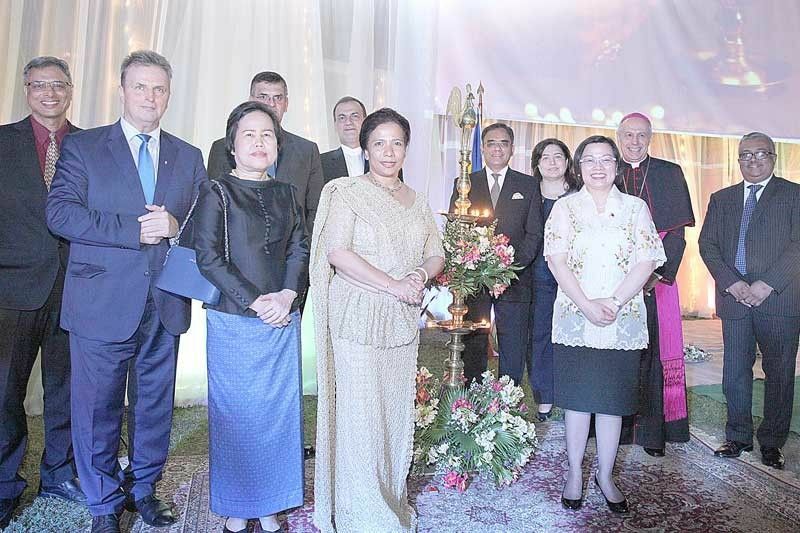 Present during the lighting of the traditional oil lamp are (front row, from left) Hungary Ambassador József Bencze, Cambodia Ambassador Tuot Panha, Sri Lanka Ambassador Aruni Ranaraja and Foreign Affairs Assistant Secretary Millicent Cruz-Paredes. (Back row, from left) Embassy of India charge d’affaires Narayanan Ramakrishnan, South Africa Ambassador Marthinius Nicolas Slabber, Iran Ambassador Mohammad Tanhaei, Pakistani Ambassador Dr. Aman Rashid, Turkish Ambassador Esra Cankorur, Apostolic Nuncio Archbishop Gabriele Giordano Caccia, and Bangladesh Ambassador Asad Alam Siam.